keychain are w idely useful and various styles are the one of the best chioce. Keychains are always carried at hand with key, wallet, which can display your brand many times each and every day. 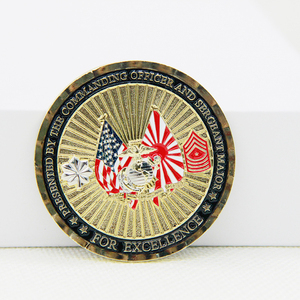 Blank metal gold 3D design military memorial coin 1) Are you factory9 Yes, we are FACTORY. 4 YRS Guangzhou South-Kingze Trade Co., Ltd.
3 YRS Huizhou Long-Time Metal & Crafts Co., Ltd.
1 YRS Signage Leader (Xiamen) Technology Co., Ltd. Process Stamped / Die casting Shape square / rectangle / roundness etc. Packing poly bag / bubble bag / OPP bag / plastic box / gift box etc. 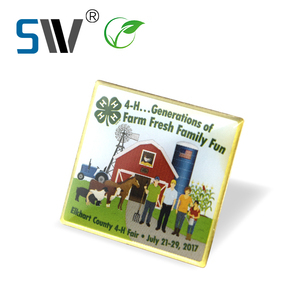 Usage promotional gifts / souvenirs / decoration etc. 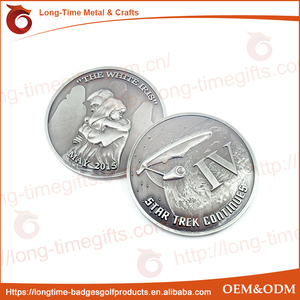 VLM-5074 Material Alloy Size Can be customized Logo Can be customized MOQ 1000pcs, small quantity can be accepted. It is excellent for business gift/corporate gift/promotional gift/office decoration/ We have many design, shape, for your reference. Meanwhile, We are able to customized/personallized your design and logo. 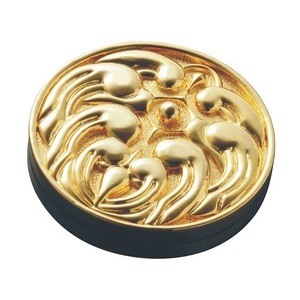 5 YRS Wenzhou Maotong Crafts Co., Ltd.
12 YRS Kunshan Hamber Gift Co., Ltd. If you just receive part of your products, some cartons lost or broken, please complain with the shipper and take a photo when you touch them. If we made products wrong with our artwork or production plan, we'll re-make for you for free. If you are in a rush for the wrong items, so have no time for the re-making, please be kind to accept our sorry and discount for you. 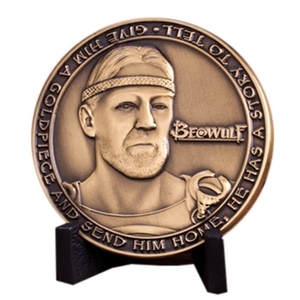 Detailed Images Product Name Die cut pantone color matched enamel filled memorial sports medals for sale Item Custom Metal Medal Material Zinc alloy, iron, brass, copper, stainless steel, aluminum etc. Processing Die casting,stamping,engraving,enamel,etching,lasering,offset printing etc. 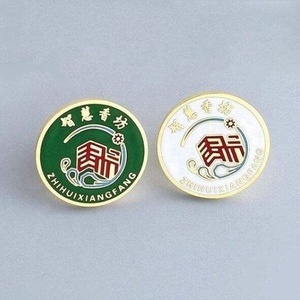 Plating Gold/silver/bronze, antique gold/silver/bronze, matte gold/silver, black nickel, chrome, copper etc Logo LZY or OEM Size 65mm or Customized Color According to Standard Pantone Color Style 2D/3D Packing Opp bag+carton [welcome custom gift box] OEM/ODM Warmly welcome Attachment Ribbon/lanyard (can be customized) Usage Awards,Souvenir gift,Collectible, Promotion Gift, Decoration etc. 8 YRS Wenzhou Nishi Craftwork Co., Ltd.
Alibaba.com offers 40,676 memory metal products. About 52% of these are usb flash drives, 5% are metal crafts, and 1% are bar accessories. 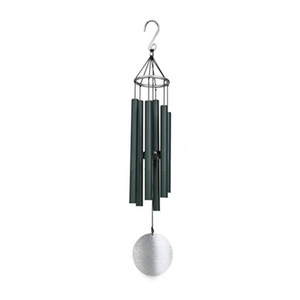 A wide variety of memory metal options are available to you, such as gold, brass, and bar accessories. You can also choose from souvenir, art & collectible, and home decoration. 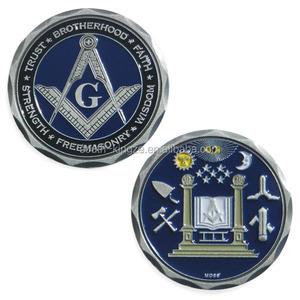 As well as from coin, pin, and badge & emblem. And whether memory metal is free samples, or paid samples. There are 40,676 memory metal suppliers, mainly located in Asia. The top supplying country is China (Mainland), which supply 100% of memory metal respectively. Memory metal products are most popular in North America, Western Europe, and South America. You can ensure product safety by selecting from certified suppliers, including 5,575 with ISO9001, 3,875 with Other, and 1,137 with ISO14001 certification.